Don`t see the desired location? Book Lviv airport transfer now! 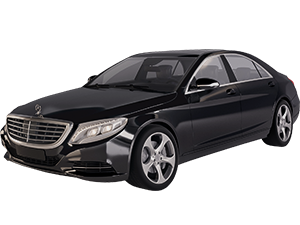 Book Dnipro airport transfer now! Book Kharkov airport transfer now! Book Odessa airport transfer now! Ukraine is famous for colorful landscapes and ancient sights. An immense number of people from different corners of the world visit Ukraine annually. 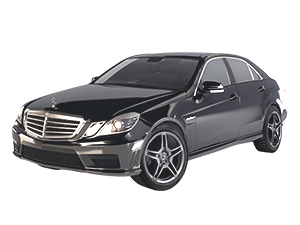 Arrivings provides reliable airport transfers across the main Ukraine cities as an alternative to airport taxi service. While planning your trip, book in advance a first-class ride from “Borispol” (KBP), “Odessa” (ODS) or “Kharkiv” (HRK) International Airports. We can also meet our customers at the “Lviv Danylo Halytskyi” (LWO) and “Dnipropetrovsk” (DNK) International airdromes. Ukraine is a home for multitude business exhibitions, events, and conferences. Arrivings helps its clients to improve their movements across the country. 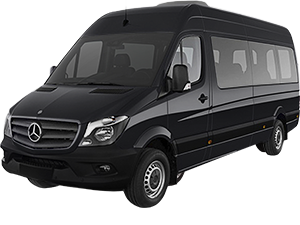 Our Ukraine airport transfers will make your business trip, leisure travel or private visits more pleasant. While booking process, you can be sure that after your flight, our driver will meet you at Arrivals holding a meeting plate. 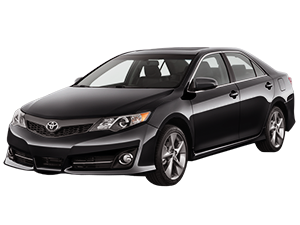 Arrivings tries to exceed our client`s expectations. 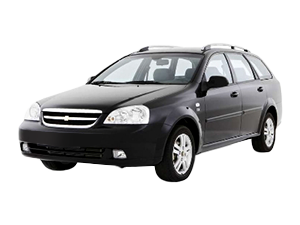 So, we provide safe and high-quality transfers from airport to hotel in Ukraine. Experienced travelers know that taxi lines at airdromes are often loud, crowded and busy. After long haul flight, you probably think about future meetings or taking some rest in a hotel. With our airport transfer service from the main Ukrainian airports, you can rest assured, you arrive at your destination recharged and relaxed. 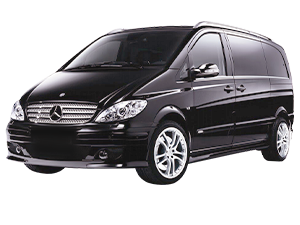 We offer our service as an ideal alternative to the regular shared vans and taxi from the airport. Our polite chauffeurs are always ready to get customers to any hotel, apartments or at the address in Kyiv, Odessa, Dnipro, Lviv and Kharkiv cities.